Our Fuzzy Wonder Woman Plush Bear makes the great sidekick for your little Superhero's adventures. This adorable (but strong!) 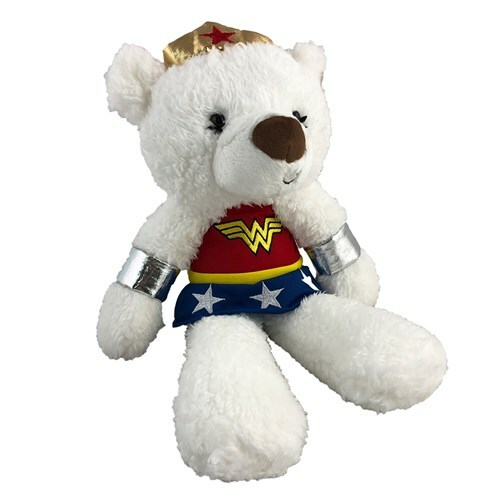 Wonder Woman Teddy Bear is one of our Personalized Super Hero Stuffed Animals and makes great gifts for birthdays, get well or any other occasion.